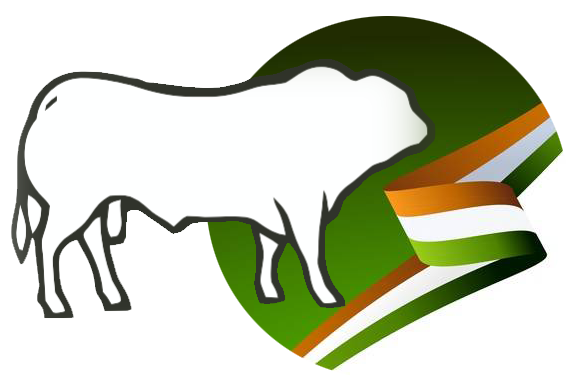 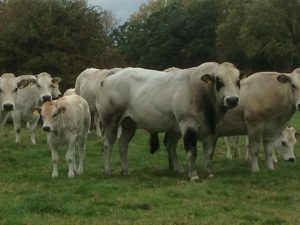 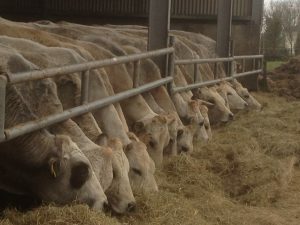 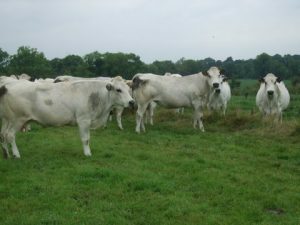 Welcome to the Irish Piemontese Cattle Society. 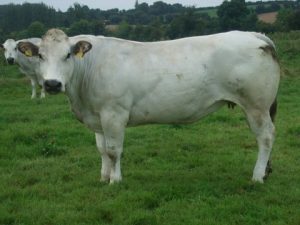 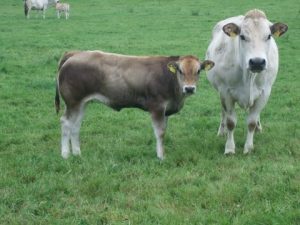 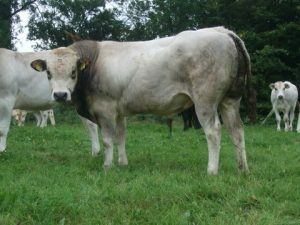 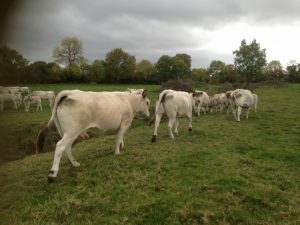 The first Piemontese cattle arrived in Ireland in the 1980’s from the region of Piedmont in Northern Italy. 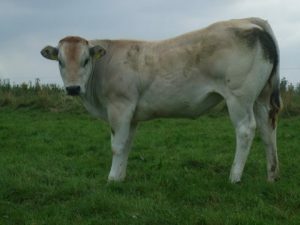 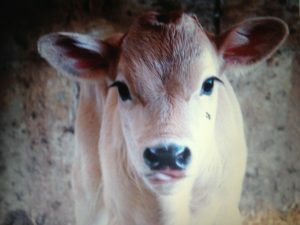 The Piemontese breed is light boned with a fine elastic skin and a low quantity of fat. 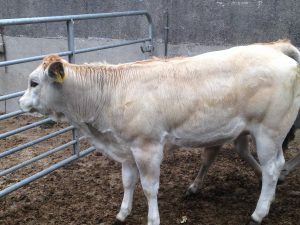 It has lean and tasty meat that is also very tender thanks to a double quantity of the myostatin gene.